You will be advised of the next available course dates once you book on. Forget everything you know about manicures and take your art to the next level. 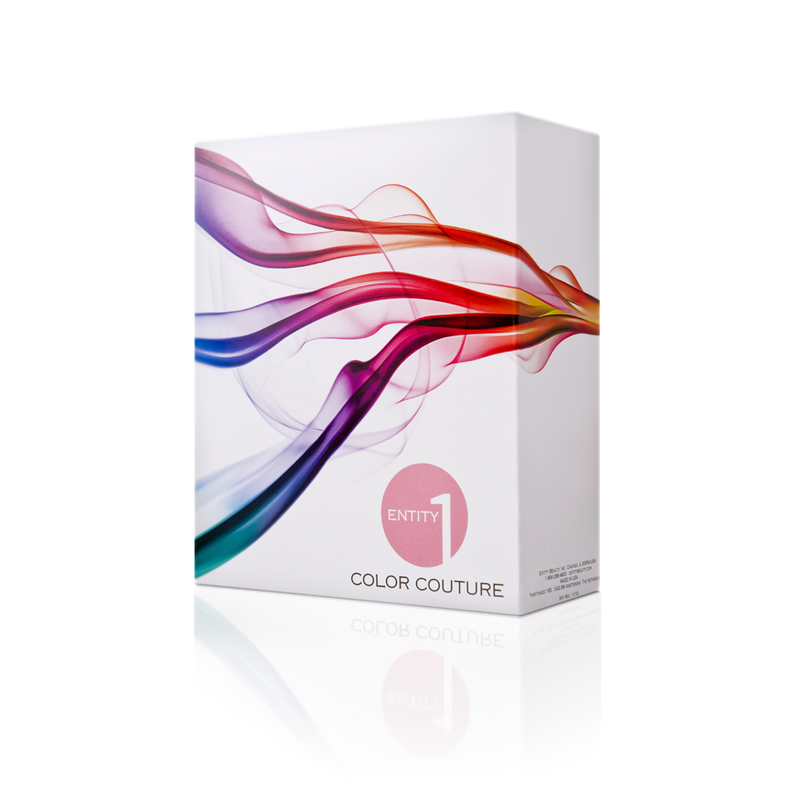 Colour Couture combines the long-lasting, high-gloss durability of gel with the ease and versatility of enamel. No smudging, no chipping, and no dry time. It’s everything you love about colour. Only better. 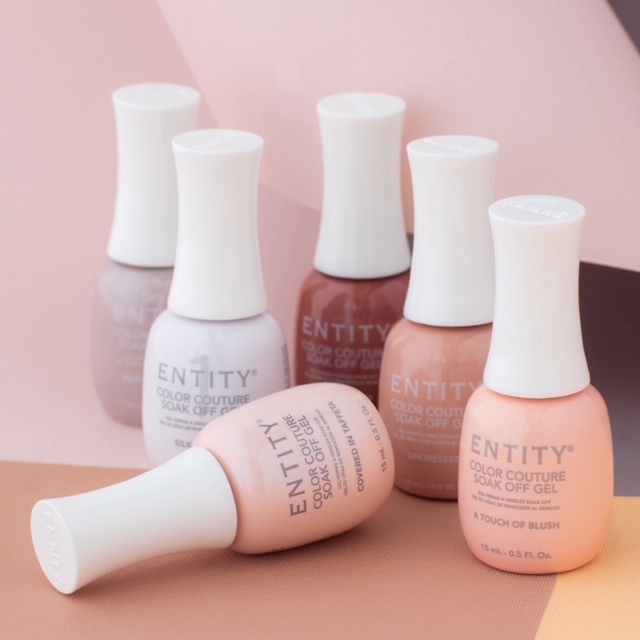 Health, Safety & Hygiene, Natural Nail Anatomy, basic manicure skills, Prepping, Application of Colour Couture base, colour French & topcoat gel, Soak It Off, Colour Couture Repeat, Trouble Shooting, Homecare/Aftercare & Features and Benefits of our products. To dress comfortably and professionally. If training on a one to one basis a model will be required with a good nail bed and a small free edge. An Entity colour Couture kit is required. A complete professional manual and an Entity colour couture. Refreshments.